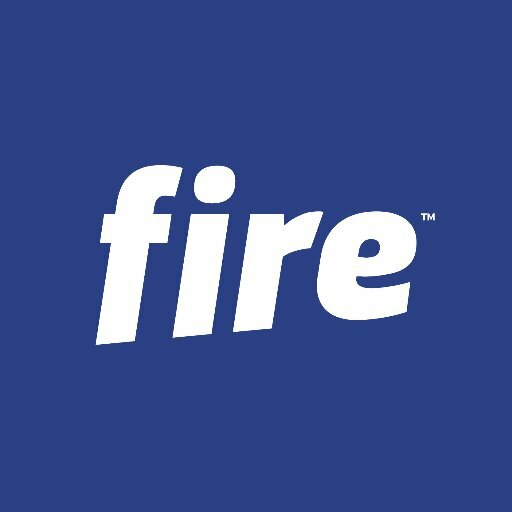 Payments start-up Fire has become the first Ireland-based firm to be authorised as a payment initiation service provider (PISP). Fire provides businesses and personal customers with digital accounts. The accounts are opened online and via mobile apps. Colm Lyon, founder and CEO at Fire, explains the PSD2 and open banking effect: “This enables numerous different scenarios – charities can display QR codes on social media, which can be scanned so potential donors are directed to their bank to authorise and approve the payment. The firm adds that for the ecosystem to work, all account providers (typically banks) are working to open-up access to their accounts for authorised third parties (such as Fire). As reported last year, Fire Financial Services – rebranded to Fire – and launched its digital account. Fire Financial Services was founded in August 2009. Lyon has worked in the fintech industry for a while. Among other roles, he was the founder and former CEO of Realex Payments from May 2000 to September 2016; and worked as director and chairman for FPAI – the Fintech and Payments Association of Ireland.